Фотобанк Rusmediabank – лицензионные Фото, Видео, Музыка - Individual Colorful Presentation of Bar Column, Data and Pie Chart Diagram and Graphs Flat on White paper. Creative Background Idea for Business Financial and Statistical Reports. 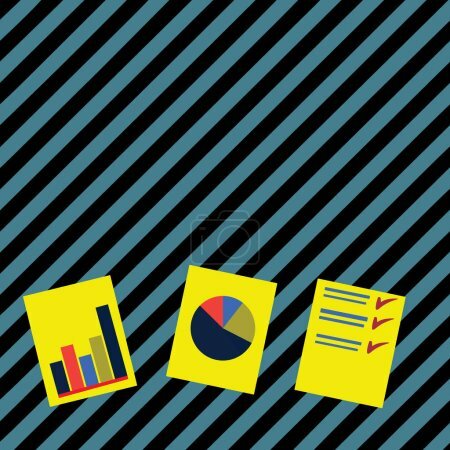 Individual Colorful Presentation of Bar Column, Data and Pie Chart Diagram and Graphs Flat on White paper. Creative Background Idea for Business Financial and Statistical Reports. XL 7000 x 7000px 15 Mb.